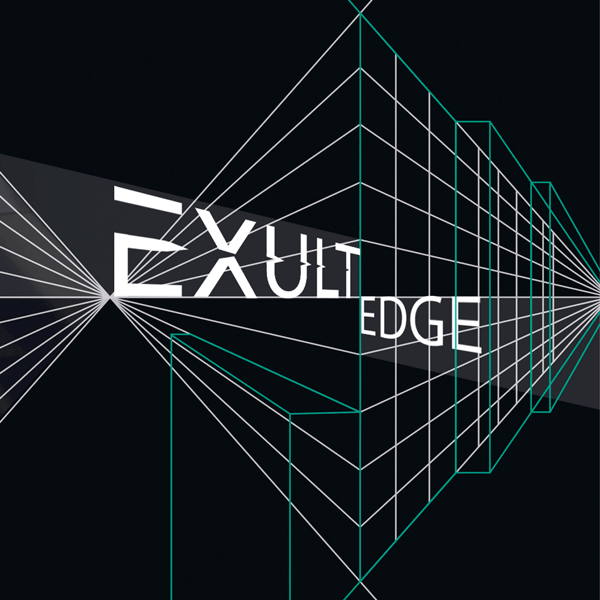 Exult is a combination of metal, avant-garde, experimental metal & more. Music for the album "Edge" was created, recorded and mixed by guitarist Dmitry Lyashkov (EX: Beheaded Zombie, Letargy Dream, Nabaath) and drummer Vladimir Lyashkov (Grace Disgraced, EX: Beheaded Zombie, Decay of Reality, Nabaath, Letargy Dream). The album also features vocals & lyrics by Jaroslav Celujko, session bass by Warkhoros. All tracks were arranged by Exult, mastered by Warkhoros in Tyrant Studio. Artwork & design by Kate Titenko.